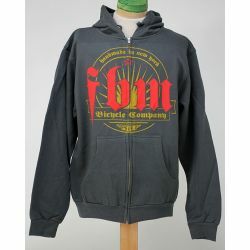 > CLOTHING, HATS & SHOES>F.B.M. F.B.M. There are 2 products.